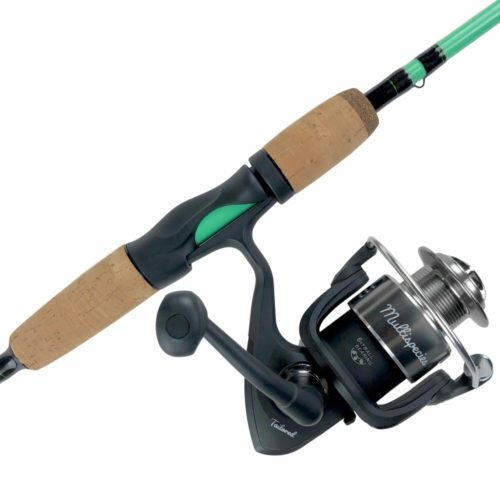 Fishing is an incredibly rewarding sport, but getting started can be confusing. 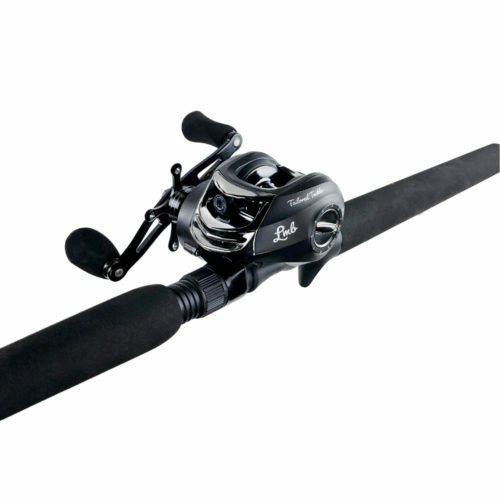 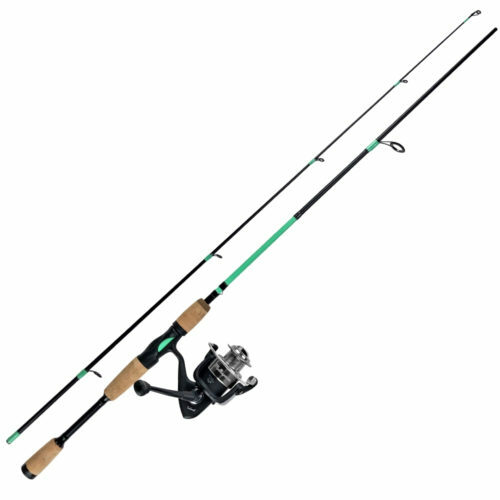 Buying the right fishing rod & reel, then all the tackle that goes with it can leave you confused at an intimidating price tag. 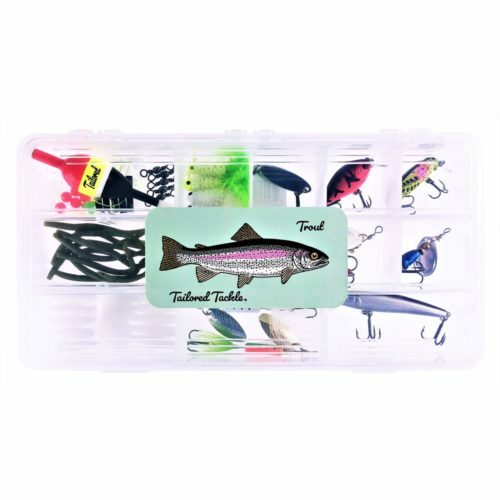 Tailored Tackle's beginner fishing gear makes fishing easy. 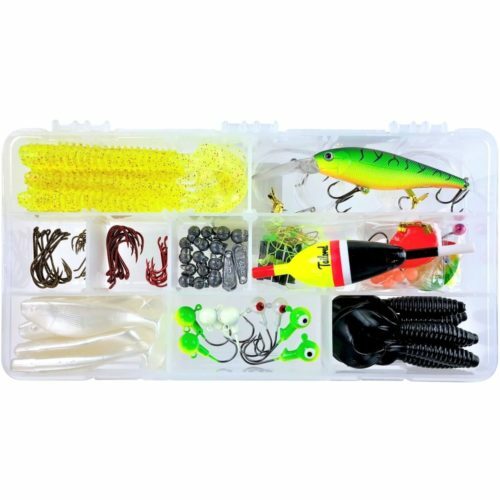 Our fishing tackle kits and combos give beginners the fundamentals and help enterprising anglers learn to fish new species and regions. 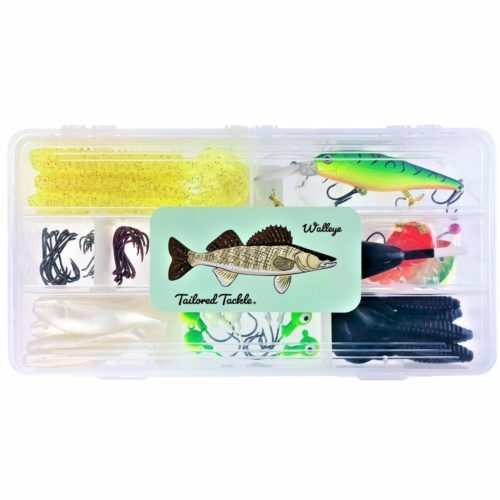 Our network of fishing guides and professional anglers help us design our fishing kits and combos to give you exactly what the pros recommend to their clients. 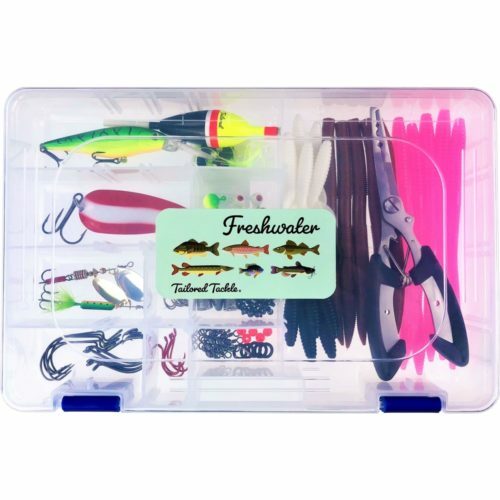 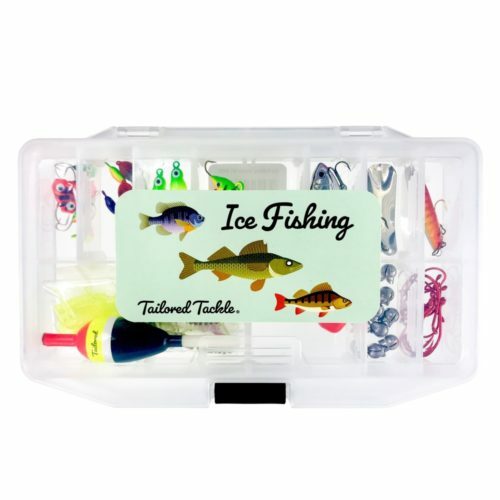 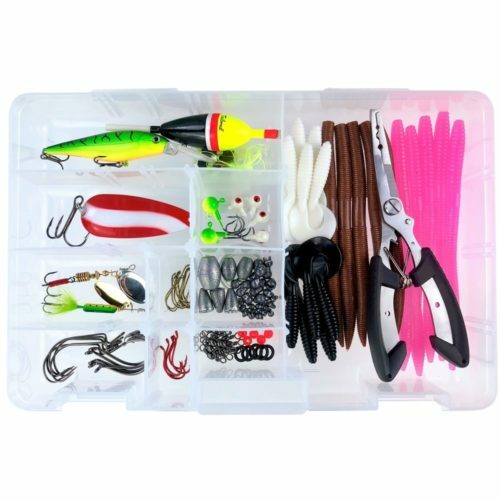 We combine the most popular lures & tackle in the most common sizes and productive colors to give you the perfect fishing tackle box. 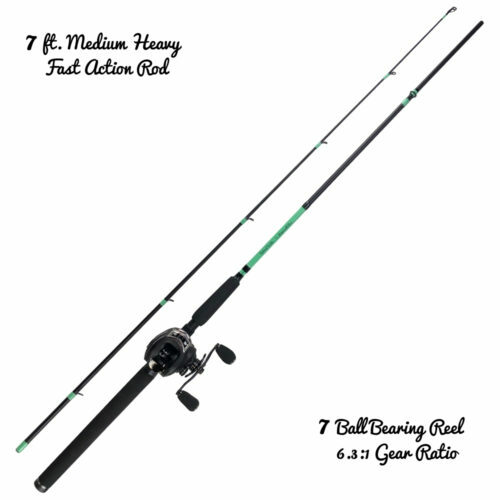 Our rods & reels are a combination of the essential specifications and systems for high performance, without the extra fluff that costs a fortune. 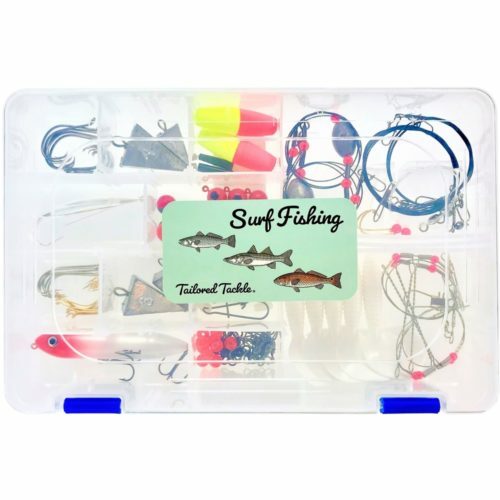 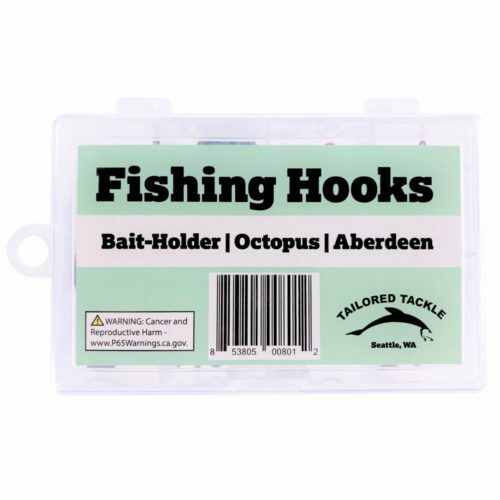 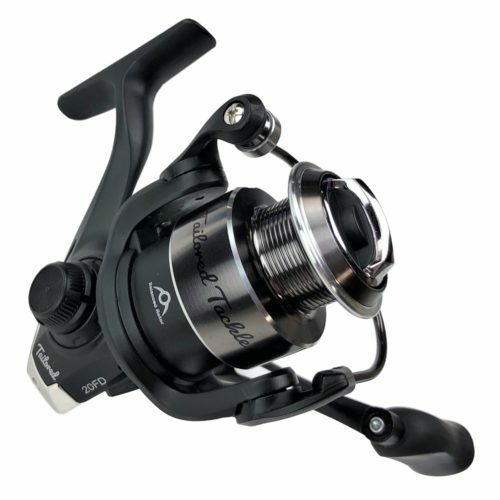 Tailored Tackle's bulk pricing lets you save big on fishing gear for every species and region. 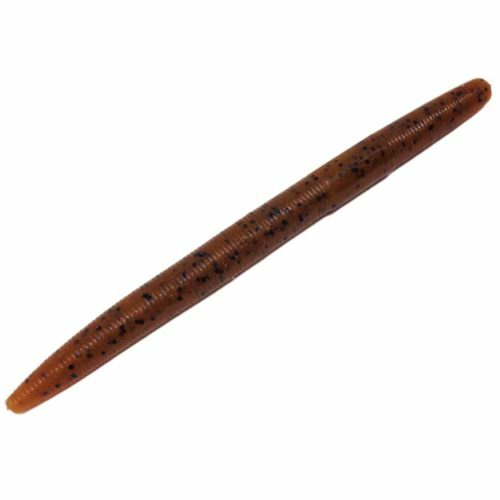 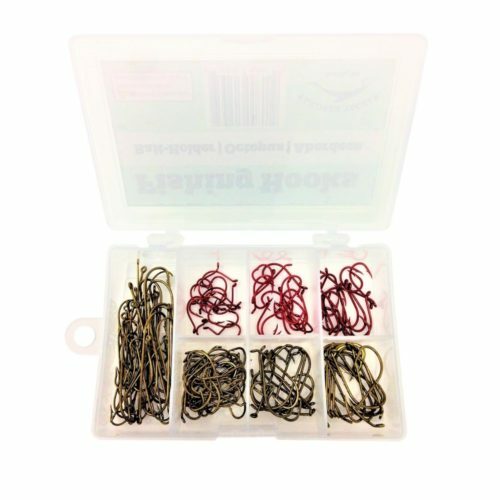 Learn new techniques and tactics with fishing supplies designed for your body of water. 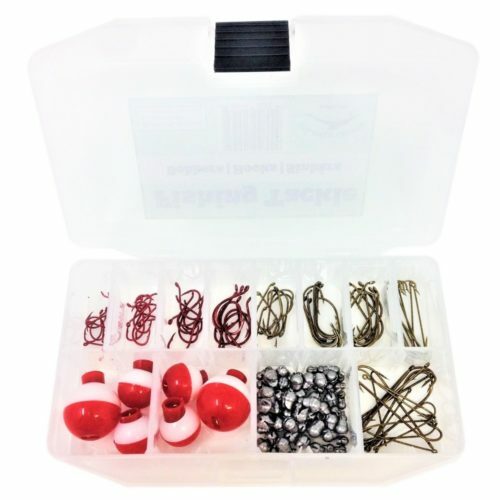 We recommend our Freshwater Fishing Kit paired with the Multispecies Fishing Combo for anyone just getting started. 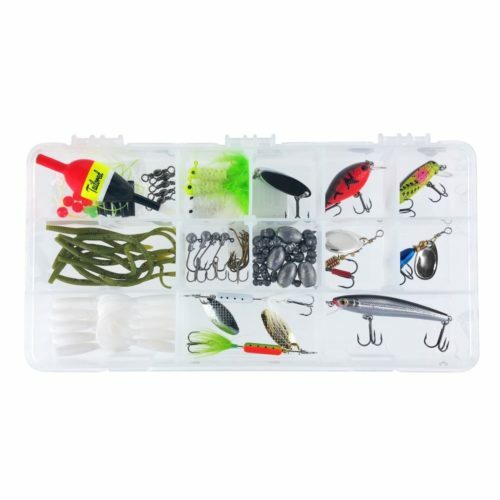 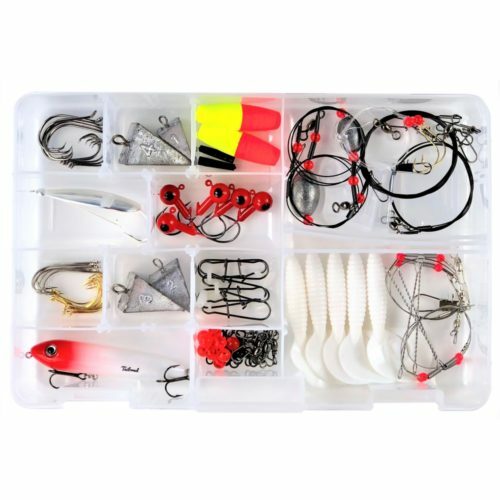 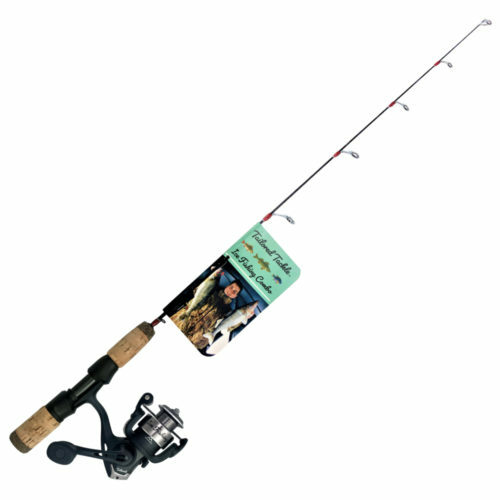 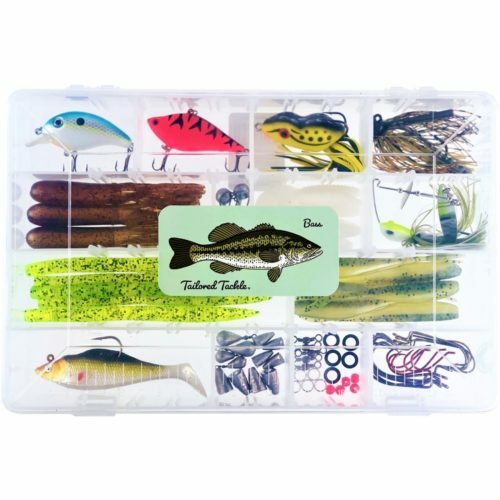 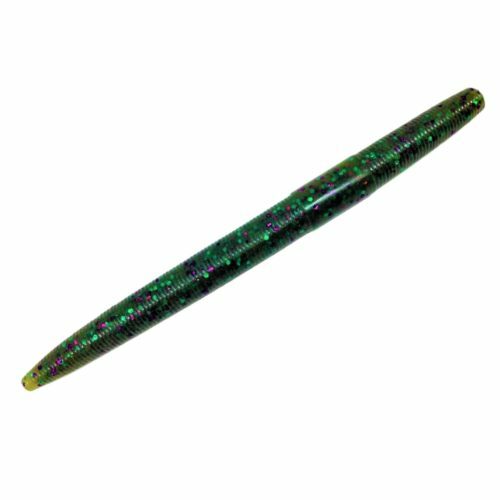 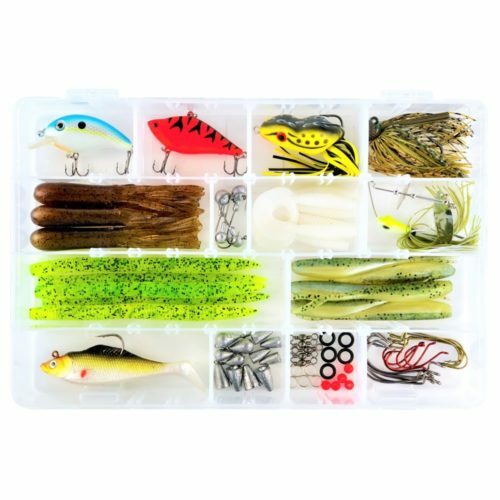 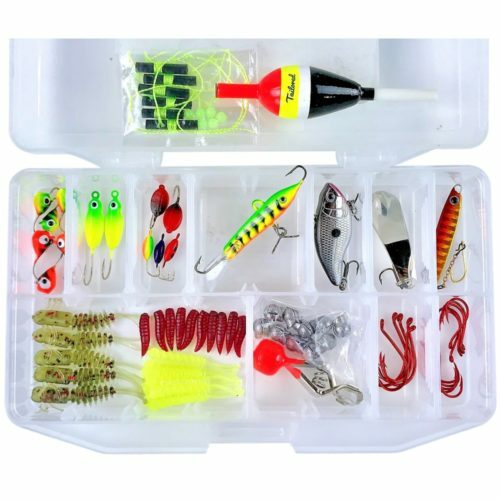 This package will give you a fishing rod & reel that will last a decade and all the lures and terminal tackle to fish for Bass, Walleye, Trout, Panfish, Catfish & Pike. 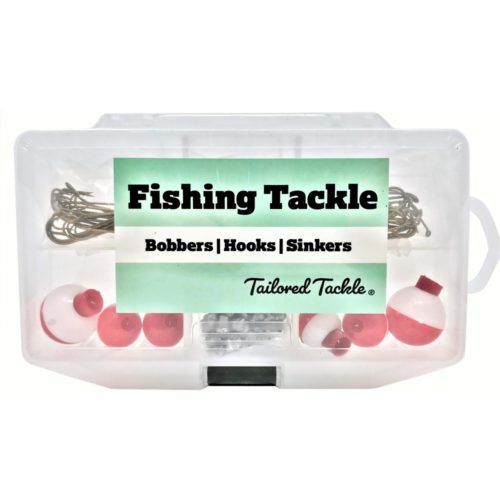 Tailored Tackle makes fishing easy and affordable for improving anglers.